Looking for movie tickets? 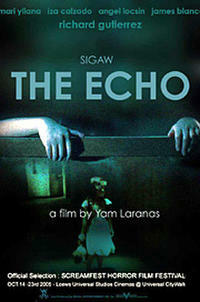 Enter your location to see which movie theaters are playing Screamfest 2005 - Sigaw (The Echo) near you. Man investigates evil apartment building.